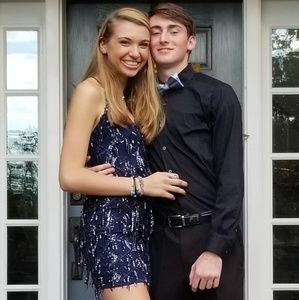 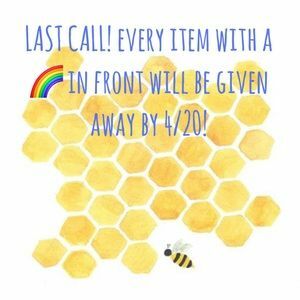 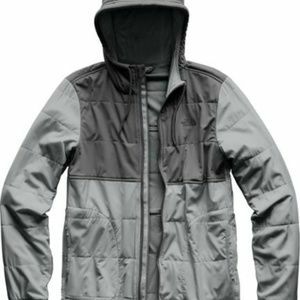 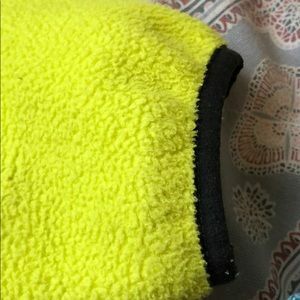 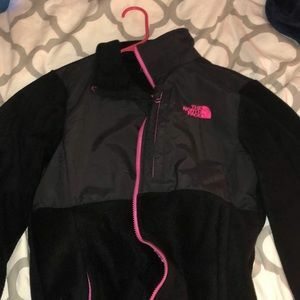 this jacket is in good used condition. 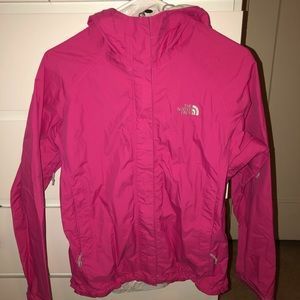 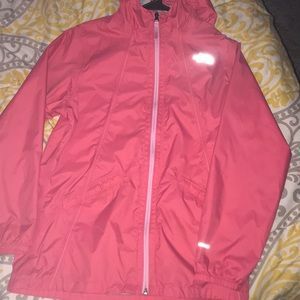 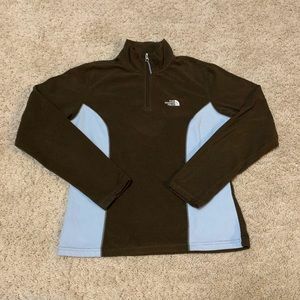 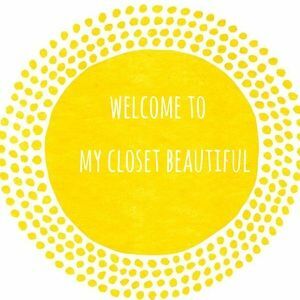 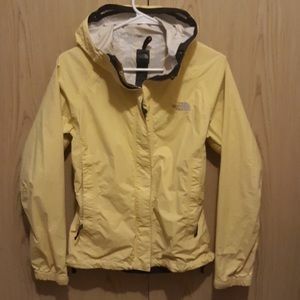 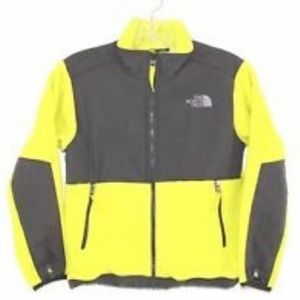 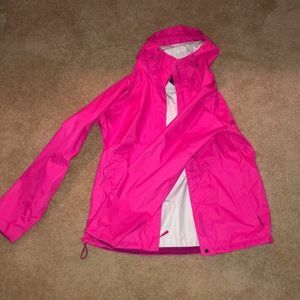 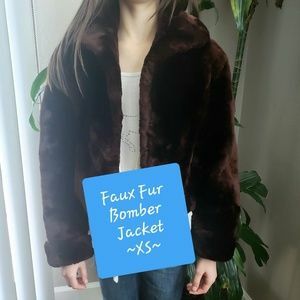 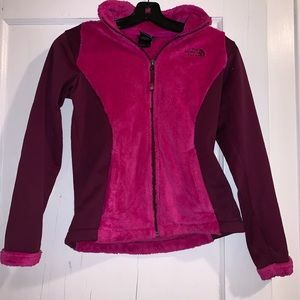 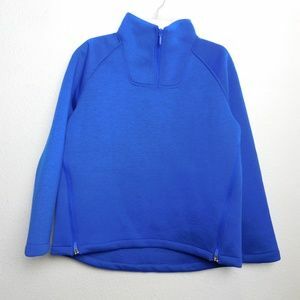 it is a boys jacket size 14-16 (juniors large) or a womens jacket size small! 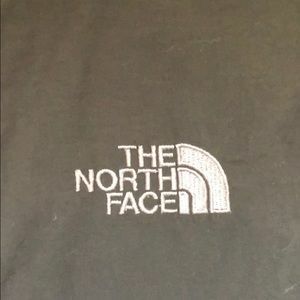 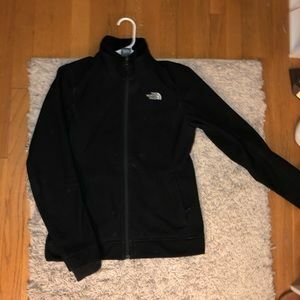 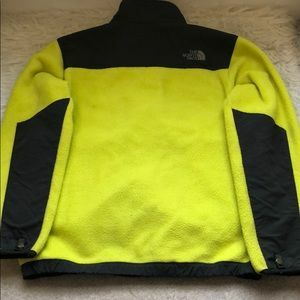 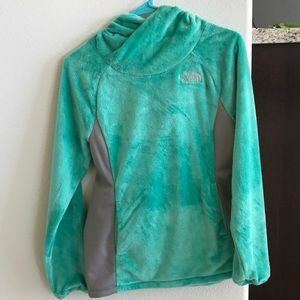 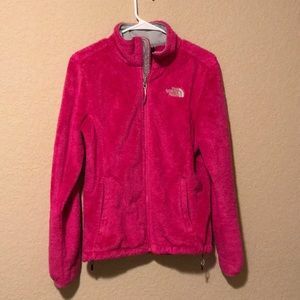 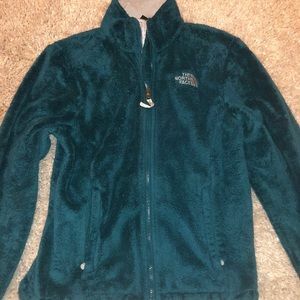 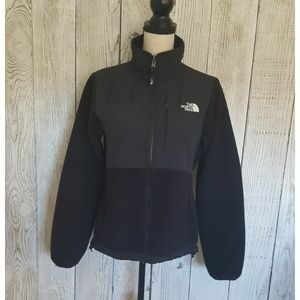 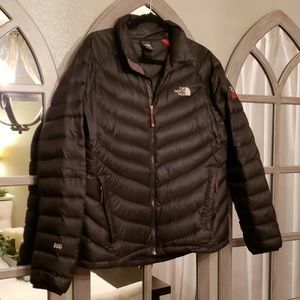 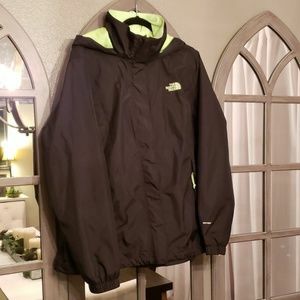 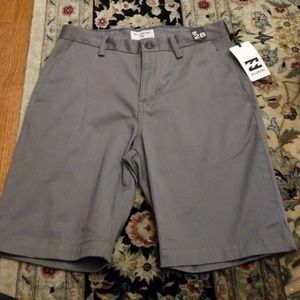 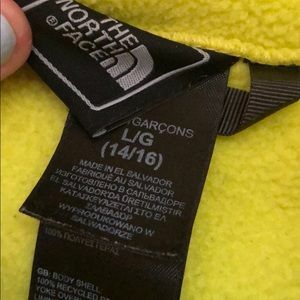 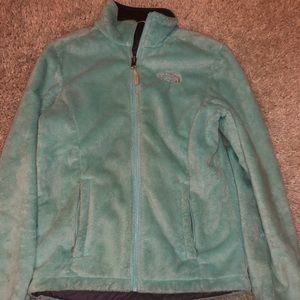 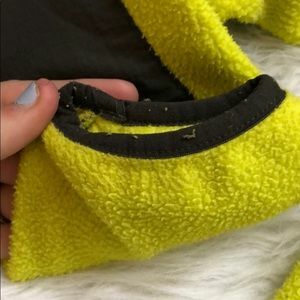 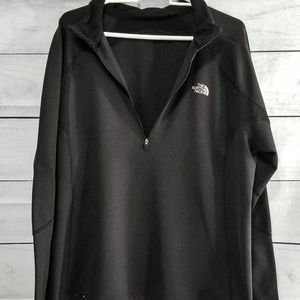 it is authentic north face. 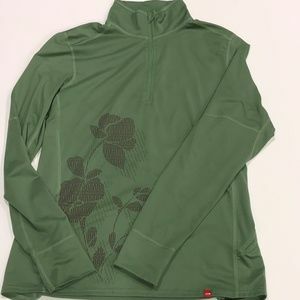 the sleeves show some wear see photos. 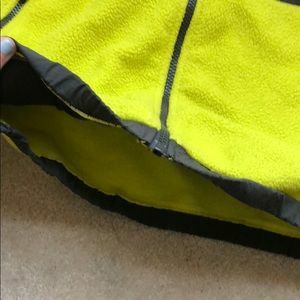 all zippers and buttons work perfectly!! 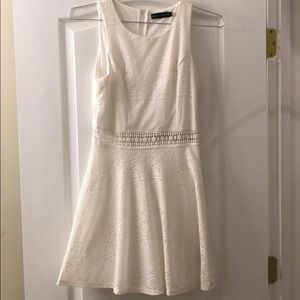 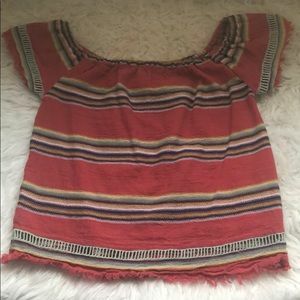 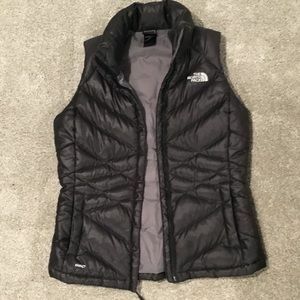 I originally paid $140.00 for this. 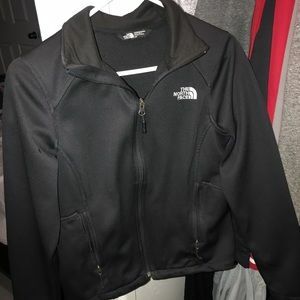 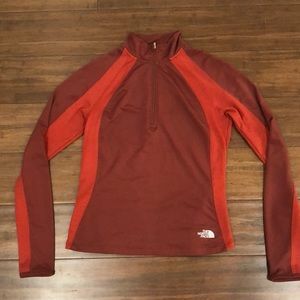 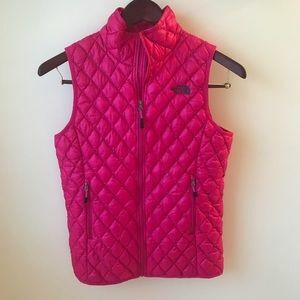 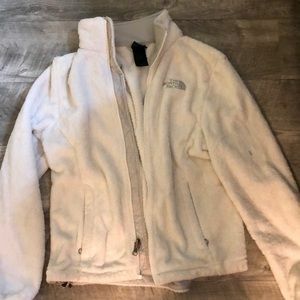 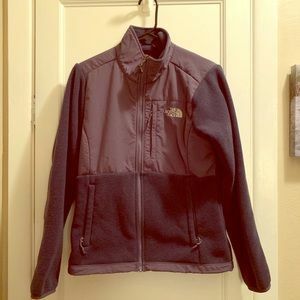 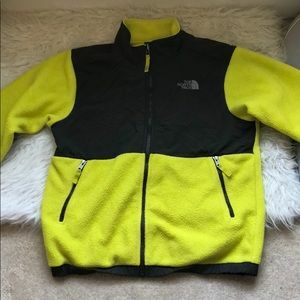 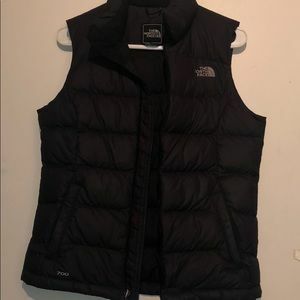 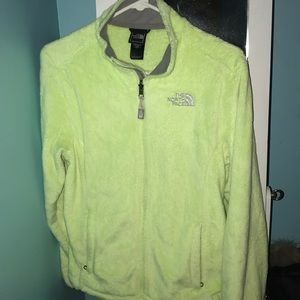 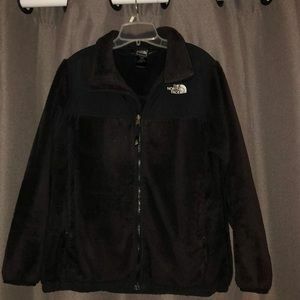 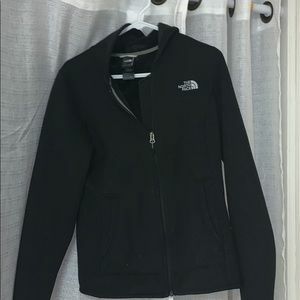 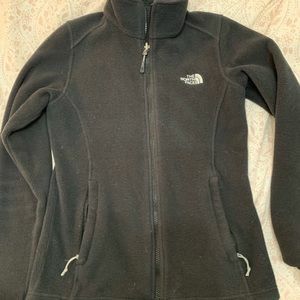 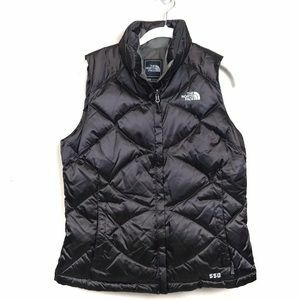 Excellent used condition The North Face vest.